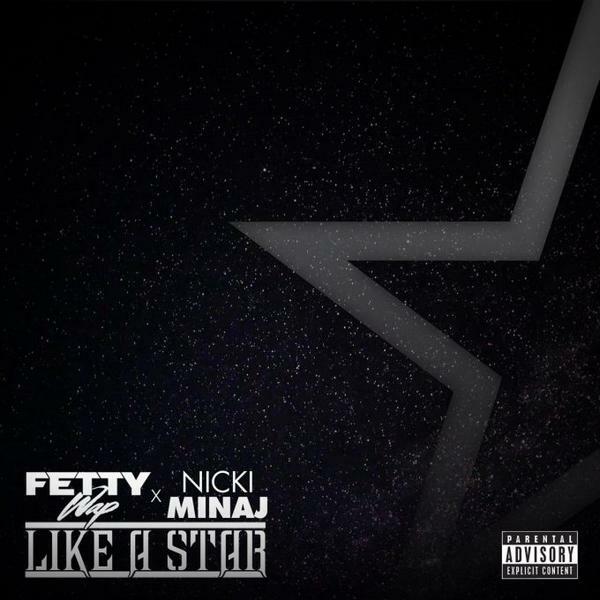 Fetty Wap and Onika create Caribbean vibes on Like A Star. The collaboration should've been released way sooner than now but Fetty held on to it for reasons best known to him. The "Trap Queen" rapper is currently prepping his sophomore LP which is due next year. His fans can keep busy with Zoovier mixtape and all the other loosies he has been dropping of late. Listen to "Like A Star" below.